Oyster Flowmaster – Compact - ValvEngineering s.r.l. Multi-lobe valve designed to enable the controlled discharge of bulk powders, for example from a hopper into a machine. 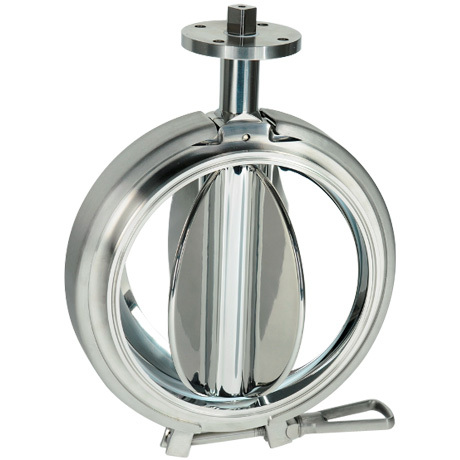 The OysterTM compact series features the patent Clamshell clamp system, widely acknowledged as the most compact, hygienic and user-friendly valve on the market.